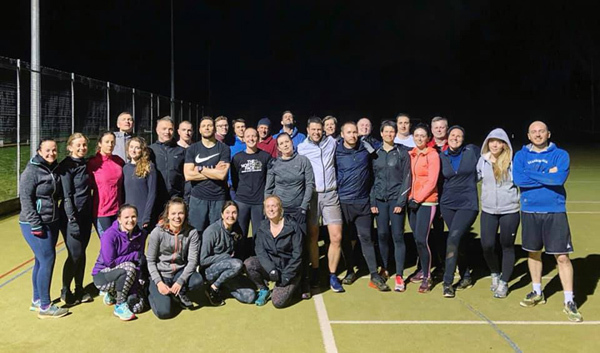 Our fitness community is growing and growing with over 400 members – right now we are enjoying record class attendances and membership numbers with a packed timetable! This has particularly the case with our Haslemere classes that has seen membership grow by 40% in recent months! At our Tuesday and Thursday classes at Amesbury School we are getting 30-40 members at every class with new starters every week! Here’s a snapshot of a recent class!